How to Buy Best Dining Tables? 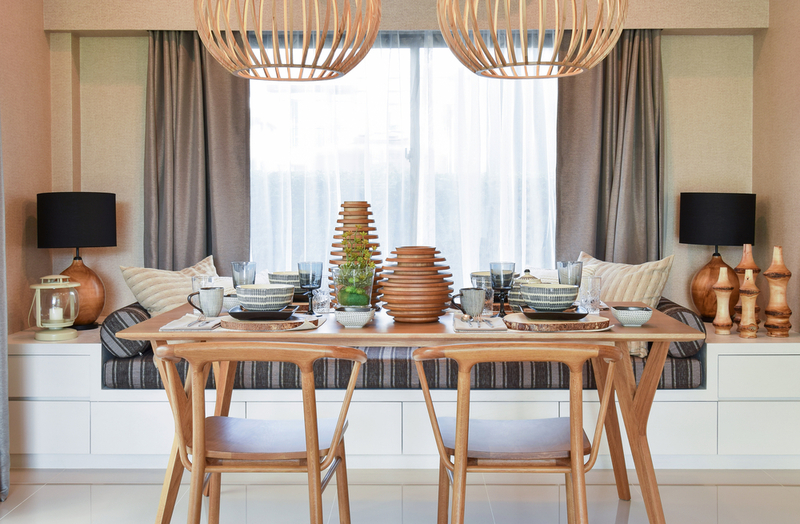 One of the most crucial aspects of a dining room or a kitchen is its dining table. The type of dining table you choose reflects your thinking and maturity level.While, there is a never ending list of dining table designs and shapes, you should be able to choose the best dining tables which fulfills your needs and serves best for all kinds of social events. Versatilityshould be the main quality of your dining table. It should not only come handy in formal parties, but should also suit well for gaming and working activities. Here are some considerationsyou should keep in mind before purchasing one of the best dining tables! The Function of the dining table: This title sounds irrelevant as the core purpose of a dining table is dining! Though, there are also some secondary purposes which can be served by a dining table, such as an office table, game table, discussion table, party table, study table, etc. By considering all the options, you can arrive at a precise conclusion. Size of the table: Consider the area of the place where you will put the dining table. Best dining tables should have a gap of at least 30-36 inches between the wall and the table. The reason is to provide sufficient space to around chairs. You may want a spacious dining table, but if the space is limited, I am afraid; you have to consider smaller tables.